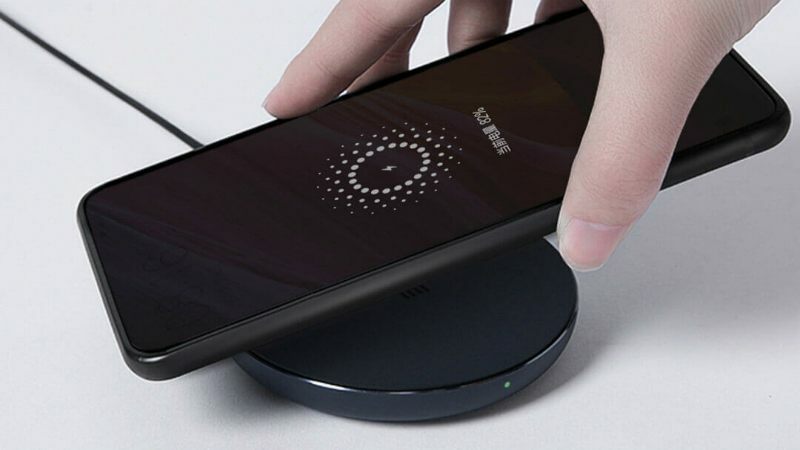 Xiaomi has launched a new wireless charger called Mi Wireless Charger (Universal Fast Charge Edition) that supports fast charging up to 10W and comes with a price tag of CNY 69 (approximately Rs. 716). 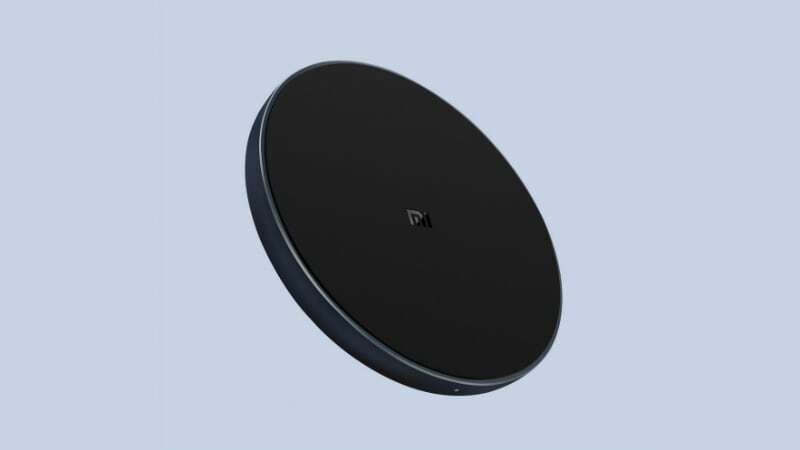 Based on generally accepted Qi standard, the Xiaomi wireless charger comes with a bunch of protective features, including temperature protection, short circuit protection, power protection, and over-voltage protection. The wireless charger delivers an output of up to 7.5W for models such as the Xiaomi Mi Mix 2S, Apple iPhone 8, iPhone 8 Plus, and iPhone X, while users can leverage up to 10W charging support on the Samsung Galaxy S9, Galaxy Note 9, and other models. The Xiaomi Mi Wireless Charger (Universal Fast Charge Edition) price in China has been set at CNY 69. It is available for purchase in the country through Xiaomi Mall, Xiaomi Youpin, Tmall, Jingdong, and Suning Tesco. Details about its price and availability in other regions including India are yet to be revealed. Built with an aluminium alloy housing and a silicone layer on top, the Xiaomi Mi Wireless Charger (Universal Fast Charge Edition) comes as a universal device for all Qi standard-based devices. The charger has an LED indicator that helps users see the charging status of their device at a glance. Also, it is designed to offer wireless charging at a distance of up to 4mm. This means you can charge your smartphone without removing its case. Xiaomi has provided a multi-protection support on the wireless charger that helps protect your devices from high temperature, over-voltage, and short circuit. Furthermore, there is a built-in protection for foreign objects and high surface temperature. When used with a Quick Charge 2.0 or Quick Charge 3.0 adapter, the Xiaomi Mi Wireless Charger (Universal Fast Charge Edition) can provide up to 7.5W or 10W power. The charger when connected with a traditional 5V/ 2A or 5V/ 2.4A adapter provides 5W power. The Xiaomi Mi Wireless Charger (Universal Fast Charge Edition) has a USB Type-C interface and temperature limit up to 40-degree Celsius. It comes bundled with a USB Type-C to USB cable. 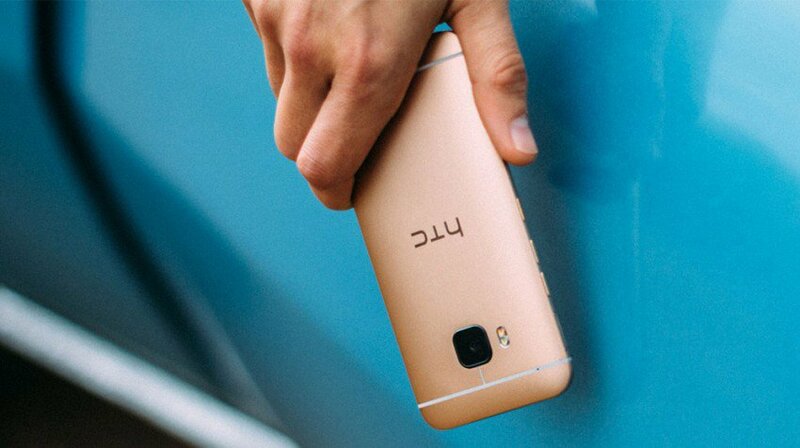 Back on March 1, HTC announced the new HTC One M9. Now today, March 18, a tweet from the president of HTC Americas, Jason Mackenzie, promises big news for the company’s new flagship smartphone. So what is this big news? It’s the UH OH Protection plan. This new protection plan will cover more than standard damage that could occur to your HTC One M9. The plan does include free replacement if your phone gets cracked or damaged by water. But this plan takes things a step further. UH OH Protection also offers a free replacement if you change carriers within the first 12 months of purchase. The HTC One M9 is promising to be a real competitor. HTC’s flagship smartphone features an all-metal body, 5-inch full HD display, and a 20 MP camera with sapphire camera cover. Specs include Qualcomm Snapdragon 810, octa-core 64-bit, 4×2.0GHz+4×1.5GHz. It also boasts 32GB of storage, 3GB of RAM, and micro SD up to 2TB. There is no official ship date or price yet. For those interested in knowing more carriers, AT&T, Sprint, Verizon, and T-Mobile all have registration pages where you can sign up for the latest news. After it’s release, UH OH Protection will also cover the M8. UH OH Protection costs nothing and comes free with purchase of M8s and M9s. HTC also revealed that users who do not use UH OH Protection within the first 12 months of purchasing their phone will get $100 off the purchase of their next HTC One phone. There is no trade in necessary in order to get the credit. This credit will need to be used in the next 12 months after the UH OH Protection expires. The Belgian data protection authority on Wednesday lost a legal battle with Facebook in which it sought to stop the social network from tracking the online activities of non-Facebook users in Belgium who visit the social network’s pages. That marks a victory for the US company, which staunchly maintained that only the Irish Data Protection Commissioner has jurisdiction over how it uses Europeans’ data. Facebook has had run-ins with a number of European privacy watchdogs over its use of people’s data. Belgium’s data protection regulator took Facebook to court a year ago, accusing it of trampling on EUprivacy law by tracking people without a Facebook account without their consent. 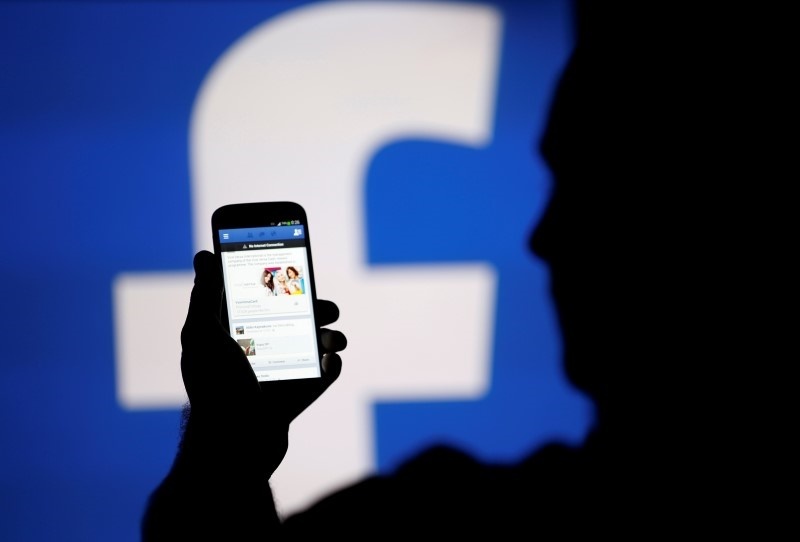 The court ruled in favour of the regulator and ordered Facebook to stop tracking non-Facebook users when they visited a Facebook page or face a EUR 250,000 ($277,000 or roughly Rs. 1.8 crores) daily fine. Facebook appealed the ruling. In the meantime it said it would comply and stop using the so-called ‘datr’ cookie which it places on people’s browsers when they visit a Facebook.com site or click a Facebook ‘Like’ button on other websites, allowing it to track the online activities of that browser. “We are pleased with the court’s decision and look forward to bringing all our services back online for people in Belgium,” a Facebook spokeswoman said. “Today’s decision simply and purely means that the Belgian citizen cannot obtain the protection of his private life through the courts and tribunals when it concerns foreign actors,” the regulator said in a statement. It added that the Court of Cassation had previously overruled the Court of Appeal on matters of jurisdiction over foreign companies. 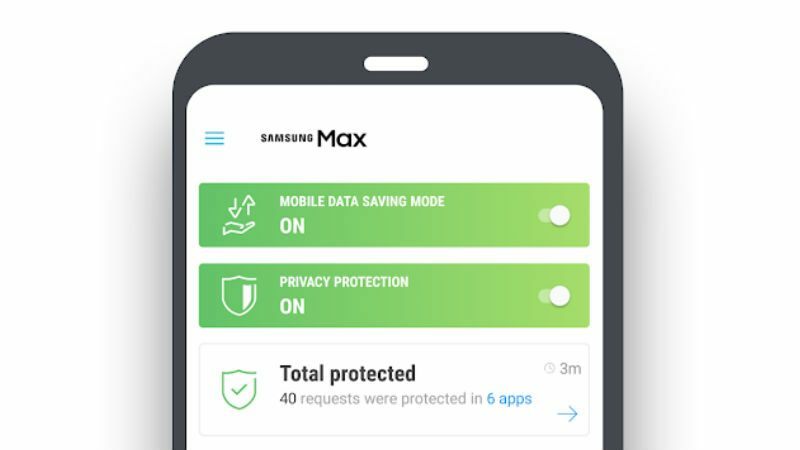 “Thus the citizen is also exposed to massive violations of private life,” said Willem Debeuckelaere, president of the Belgian Privacy Commission. The Brussels appeals court also threw out the Belgian Privacy Commission’s claim that the case was urgent and required expedited procedure.